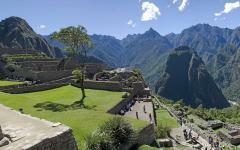 The trip was fantastic and the travel company in the U.S. and Peru were excellent. All the arrangements worked seamlessly. We were met on time by drivers and guides. The choice of accommodations was very good as well. 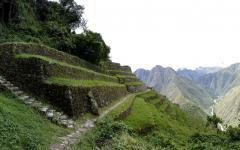 My husband and son did the 4 day, 3 night Inca Trail trek. I took the Vista Dome train and met them. 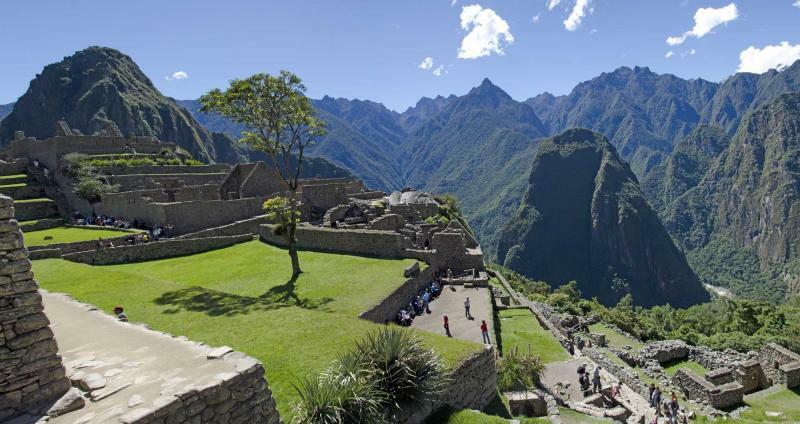 Machu Picchu is amazing! They thoroughly enjoyed it and could not be more pleased with their guide, Ernesto, along with all the porters and cook. I spent a few days touring different areas and had an excellent guide, Arturo. 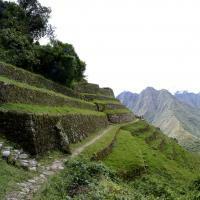 I think I would stay a little longer as I would like to visit the Amazon basin and Lake Titicaca. "Trip was great! All accommodations, activities,guides, and transportation met or exceeded our expectations." "Terrific. Excellent guides & tours. Very professional."